Consists of 1 beige Peal satin pillowcase. 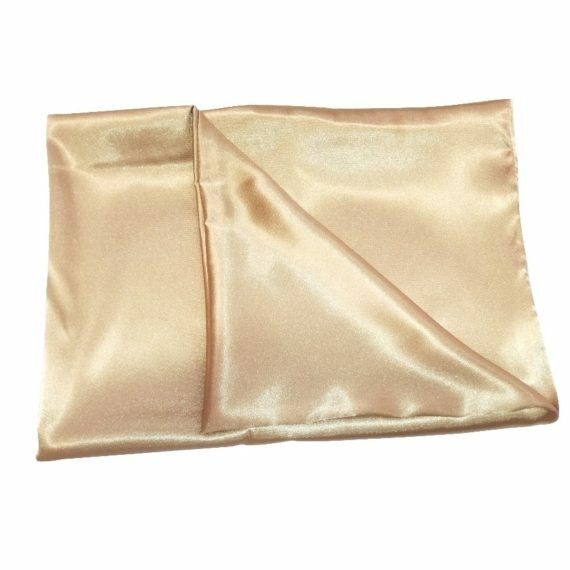 Made with Pearl Satin. Durable, luxurious. Helps hair to retain moisture and tangles less thereby reducing breakage and thinning. Boosts moisture for wrinkle free, crease free skin. 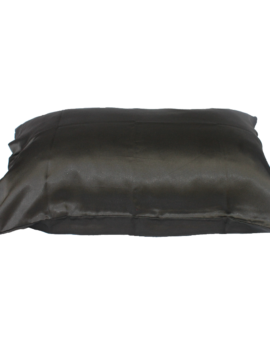 Enjoy the luxury of laying your head on satin pillowcases. Made with white peal satin, which matches any color code in your bedroom. Wake up to a smoother face that is not excessive dry and hair well protected from rubbing against bedding. 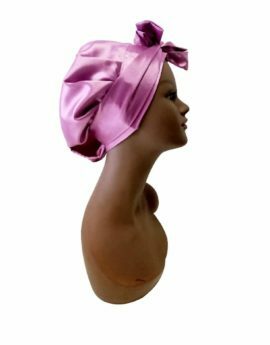 If wearing a satin bonnet or a satin scarf is not your type or you want both for extra protection, invest in a satin pillowcase and still get the benefits of smoother hair that is not prone to damage from rubbing and tagging to bedding and a smooth face that retains moisture while you sleep. 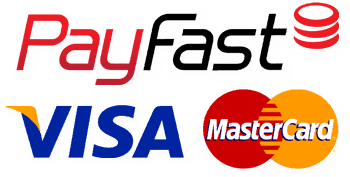 They say, those who sleep on satin slow down the aging process of the facial skin. 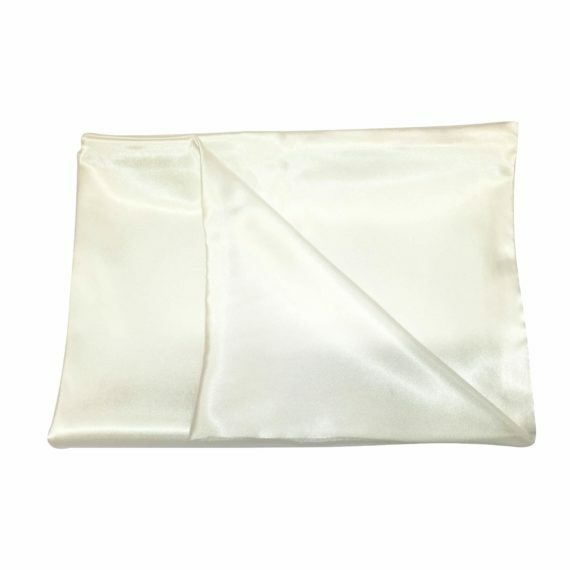 Go on try our satin pillowcases and I promise you will enjoy them. 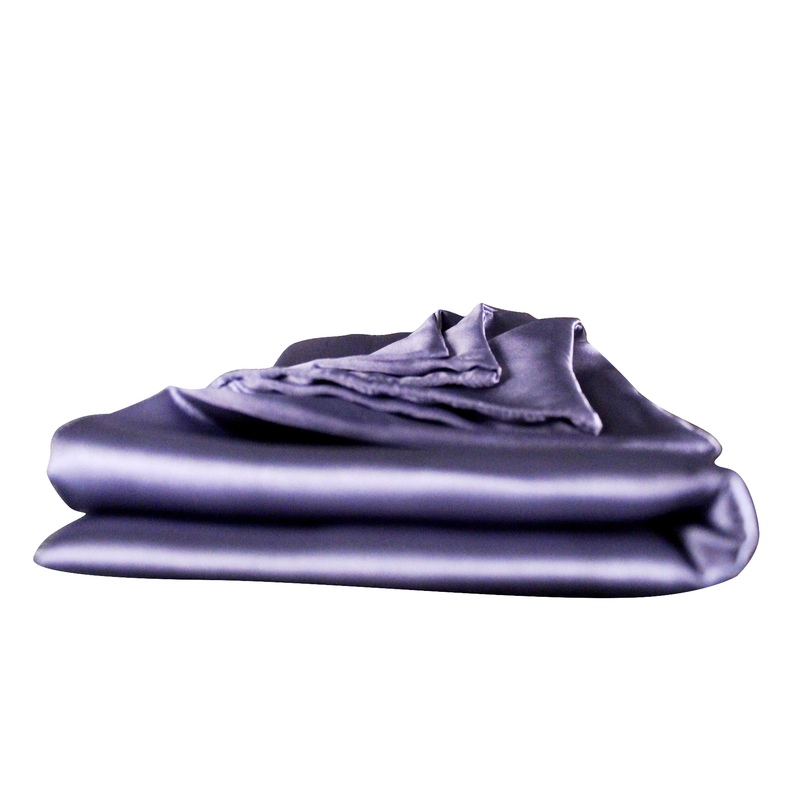 They are hand made in South Africa from quality satin fabric just to give you and yours a real restful night.